Cameroon president-elect is scheduled to take the oath of office today, according to a program released by the National Assembly. The swearing-in ceremony will begin at 11 a.m. local time at the National Assembly in capital Yaounde, the program indicates. On Monday, the final leg of preparations for the president’s swearing-in were underway at the National Assembly. The ruling party, Cameroon People’s Democratic Movement (CPDM), is mobilizing members and sympathizers to honour the official ceremony in a “special way”, Jean Nkuete, secretary general of the party said. 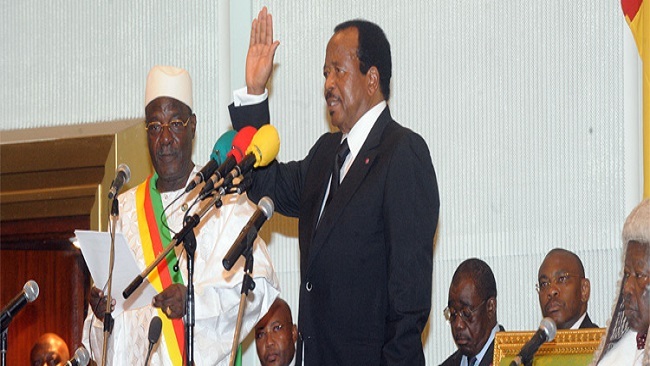 According to the Constitutional Council, 85-year-old Paul Biya won the presidential poll in October.